● High efficiency powered by AC mains cooling device for enclosed space like outdoor cabinet, shelter application. 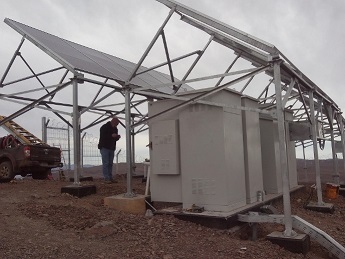 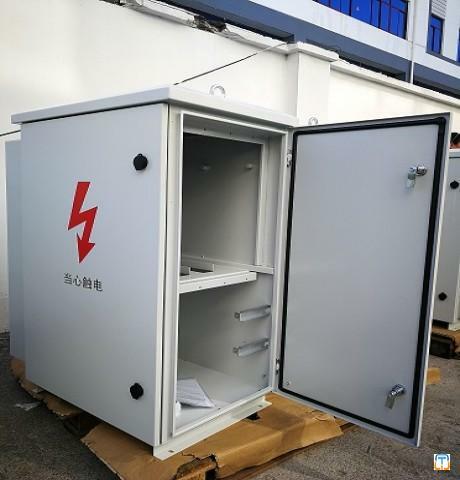 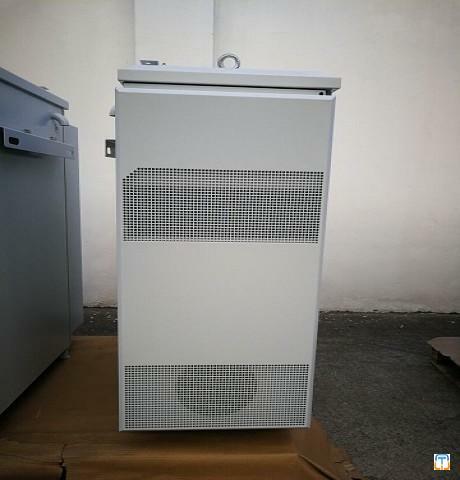 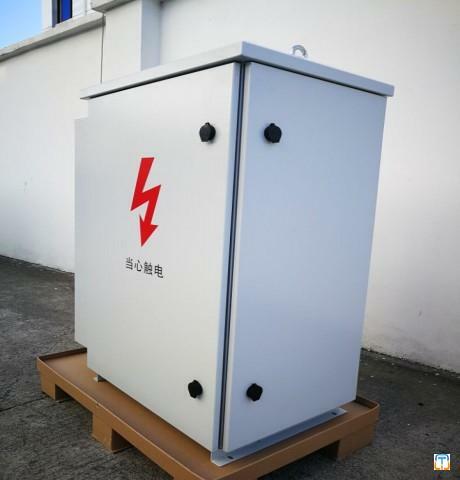 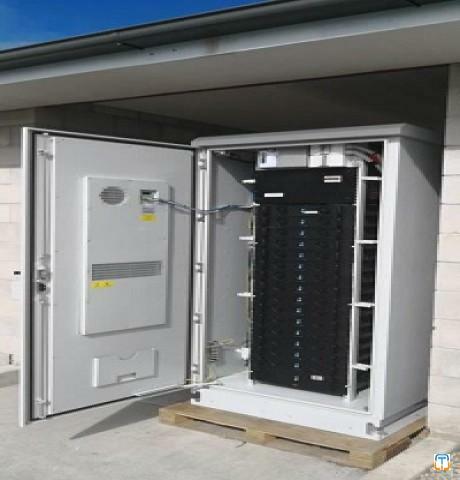 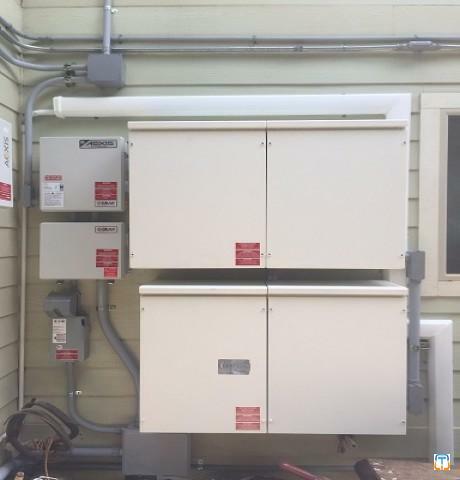 ● The unit is specially designed for cooling electronic equipment in challenging outdoor environments and is often used in on or off grid telecom enclosure, main application are: telecommunication base station cooling, smart grid outdoor cabinet cooling as well as all kinds of industry automation control boxes. 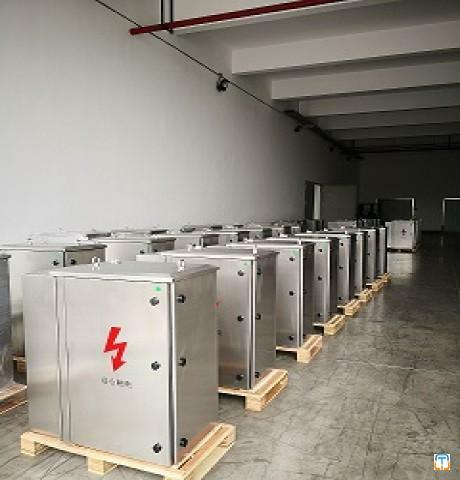 ● Closed loop cooling protects equipment from ambient environment, with adjustable indoor temperature set point from 20-40 C degree, ventilation not recommend any more since the system highest efficiency.